The phrase ‘Annie ate an apple’ is often used by voice therapists to test for what is known as hard attack. This is when the vocal folds are brought together with too much force. It is typically heard on vowel sounds and is caused by too much tension in the laryngeal muscles. There is sometimes a slight delay as the vocal folds are held together tightly before sound begins. Hard attack can be traumatic for the vocal folds, perhaps causing inflammation/swelling and resulting in hoarseness. The aim is to bring the vocal folds together gentle – this is known as easy onset. 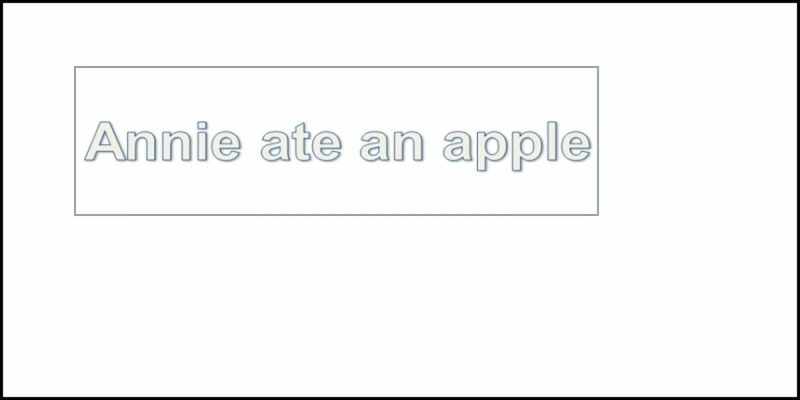 Try saying ‘Annie ate an apple’ aloud. If you find that you are hitting the vowels at the beginning of the words with too much force, try putting a /h/ sound in front of each word, i.e. When you say the sound /h/, the vocal folds are as wide apart (abducted) as possible and the air is able to freely flow from the lungs and through the larynx without any interference. If you prolong the sound /h/ before gently beginning to say each word (e.g. hhhhh-Annie), the vocal folds are more likely to come together smoothly and easily, without any of the harshness of a hard attack. 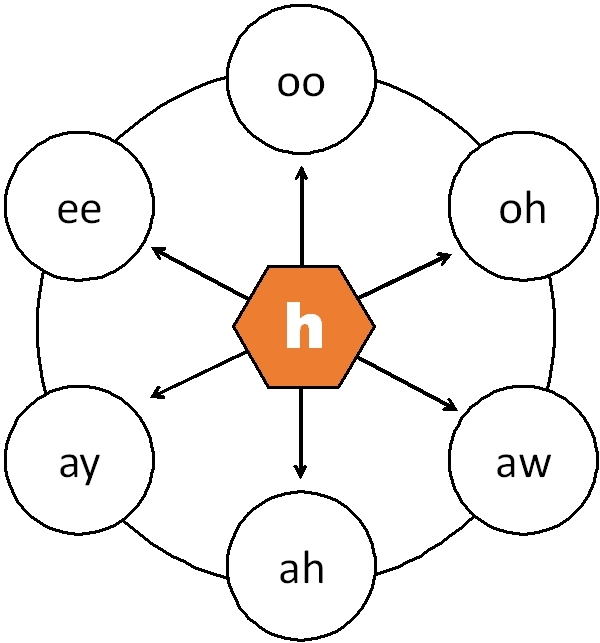 You can then shorten the duration of the preceding /h/ sound until you are able to say each word that begins with a vowel without forcing the vocal folds together, e.g. The following exercise provides another simple way to practice speaking with easy onset. Then go around the vowel wheel again but, this time, making double syllables, i.e. Finally, see if you can say each vowel without the preceding /h/ – maintaining the open, relaxed sensation as you produce each sound without any hard attack, i.e. This exercise helps you focus on reducing hard attack and also improves breath support for speaking. Simply say each phrase out loud at a normal conversational loudness. Try to keep the sense of openness that the initial /h/ provides throughout the whole of each phrase. If you find this difficult, try a gentle yawn as you breathe in before then gently sighing into the initial /h/ sound at the beginning of each phrase. How are you today Harry? You can extend the above activity by trying short phrases that contrast words with a preceding /h/ and words that begin with a vowel. For example, can you carry over the same relaxed, easy onset from saying the phrases in the first column to those in the second column?